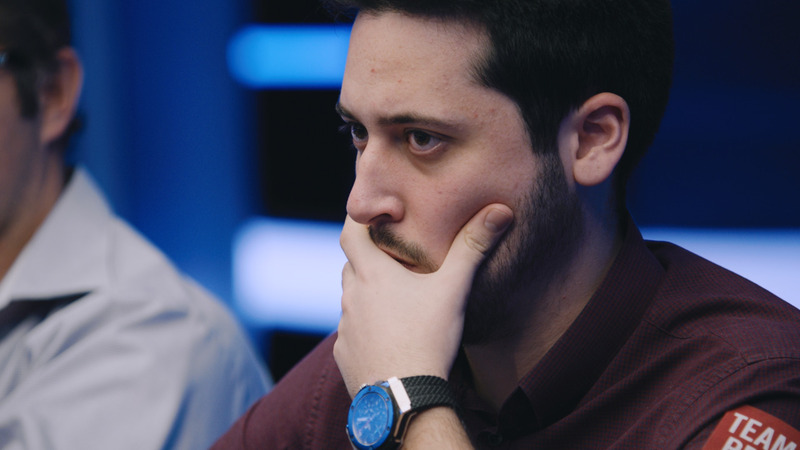 2014 Aussie Millions $100k poker challenge episode 2, We’re down to the final five, and it’s time to crown a champion in Melbourne. 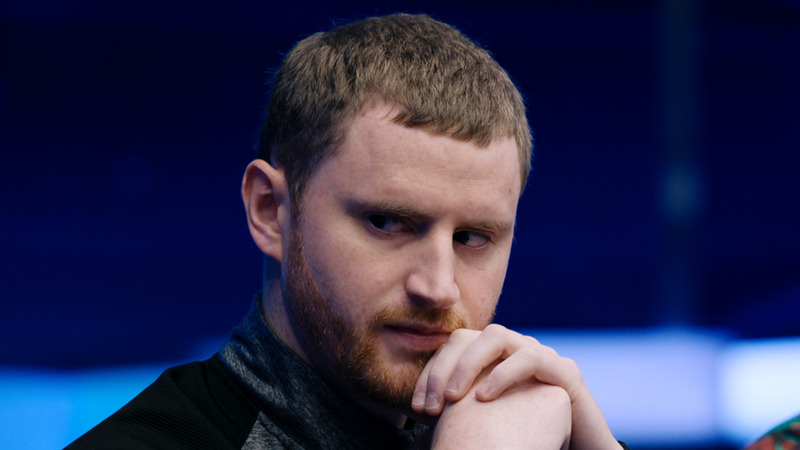 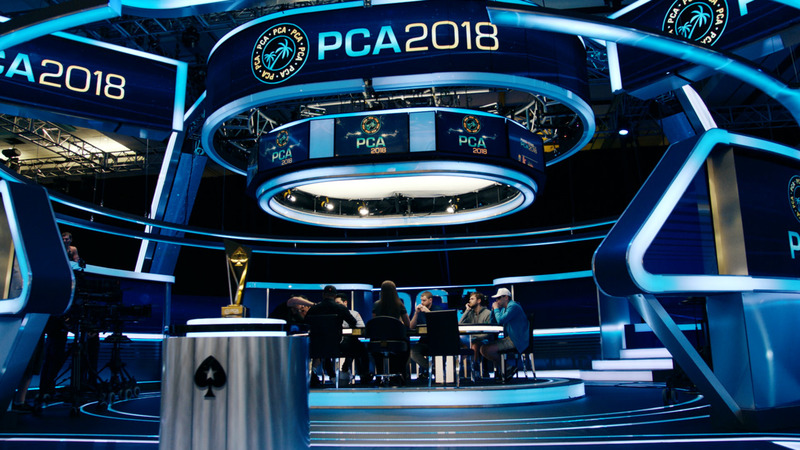 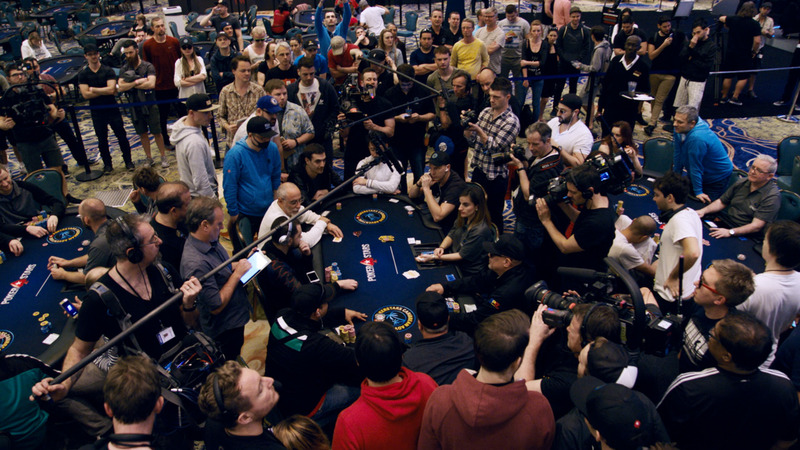 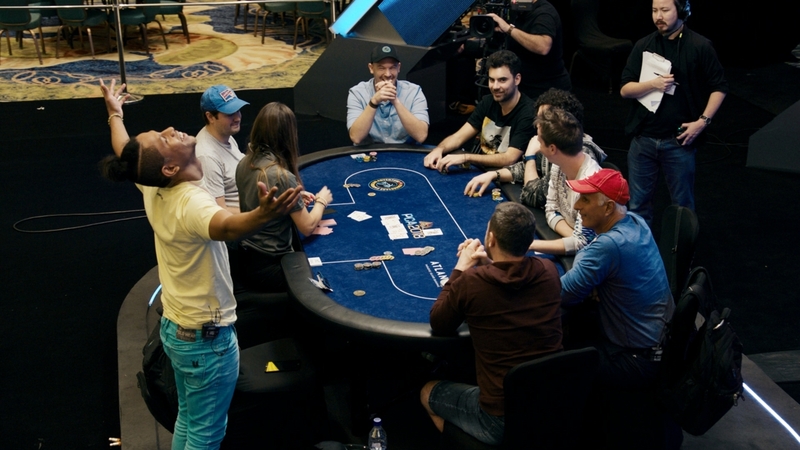 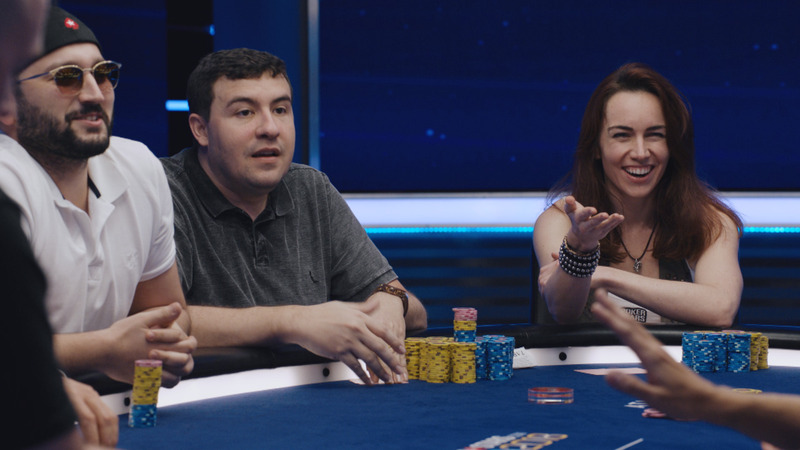 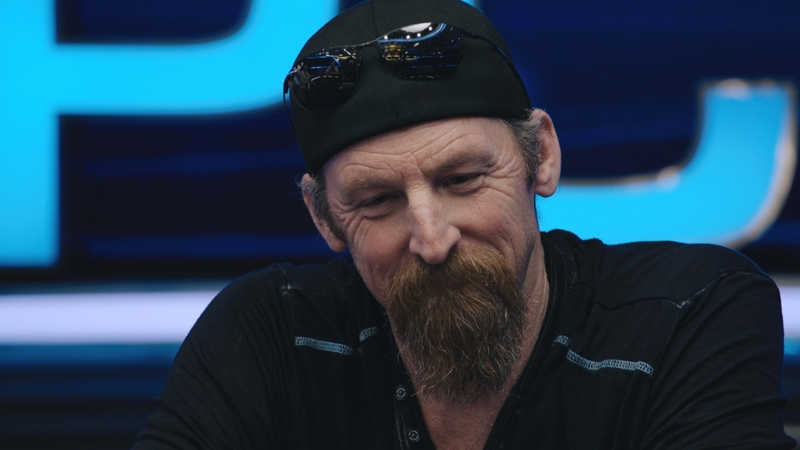 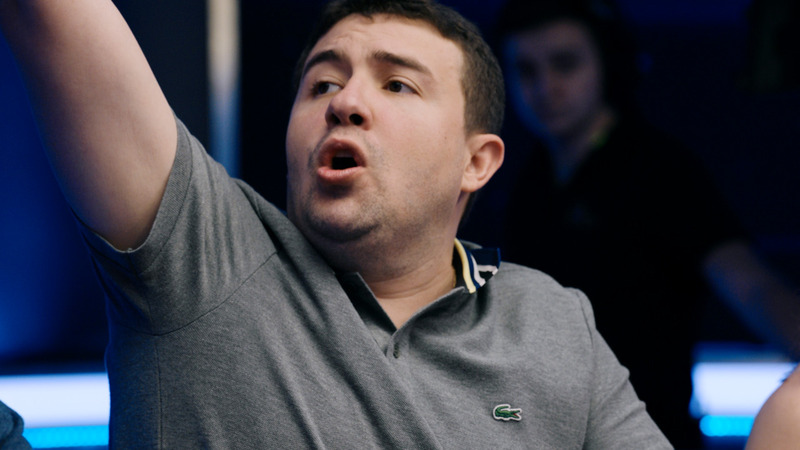 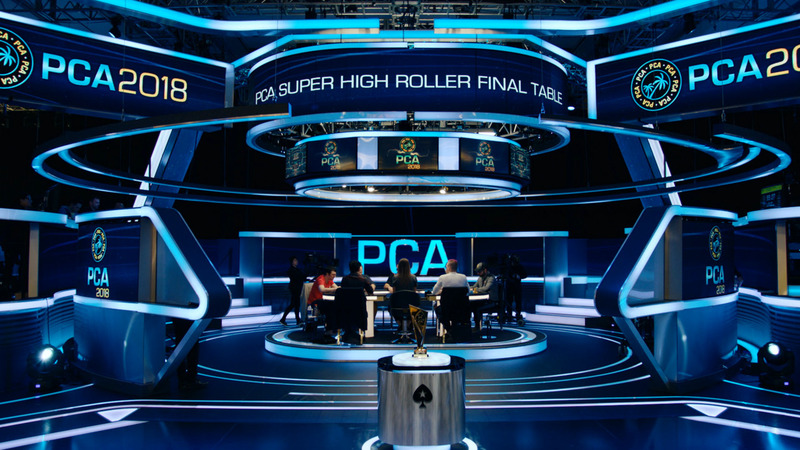 Watch final table highlights feat. 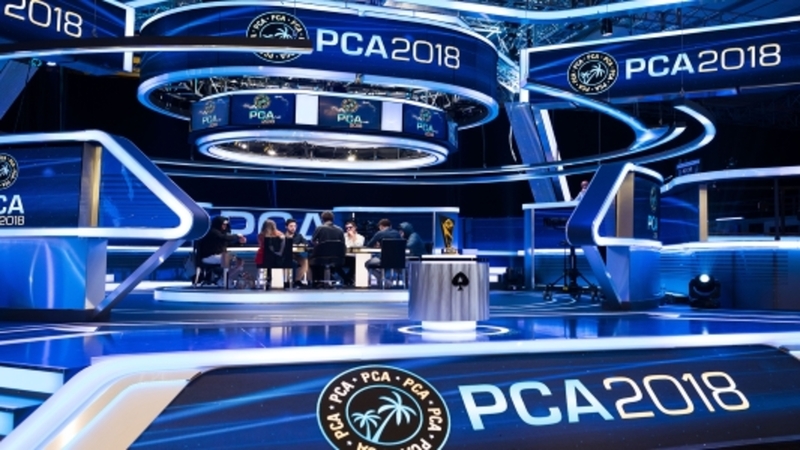 Mike McDonald, Erik Seidel, Patrik Antonius, Yevgeniy Timoshenko.